Per Utilitaire 12 rules 5 and 6, today’s ride will get logged as a second entry for “any store that is not the grocery store”. 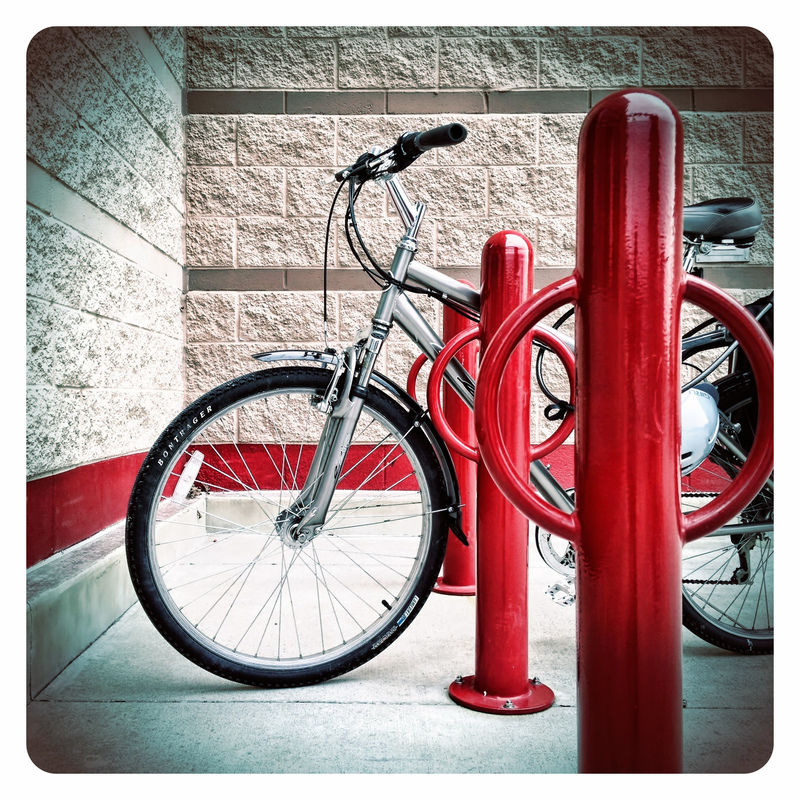 I rode to Target. Barely. This cold has gotten the best of me over the past few days, and my sinuses feel like they are filled with cement. My teeth hurt. But I needed a few small things – laundry detergent, juice and a couple of cards to send to my boys – and this is a short round trip (8 mi). My observation for the day: our local school-bus driver could stand a refresher course on the 3-foot passing rule. Good for you for getting out even though you aren’t feeling well. Take care. Having your local school bus driver not giving ample room doesn’t bode well for your kids riding to school, does it? This is the kind of thing that sets a parent’s nerves on edge.